To care for trees and plants in the most effective and appropriate way possible, an Arborist needs to become an expert in Pest Management. 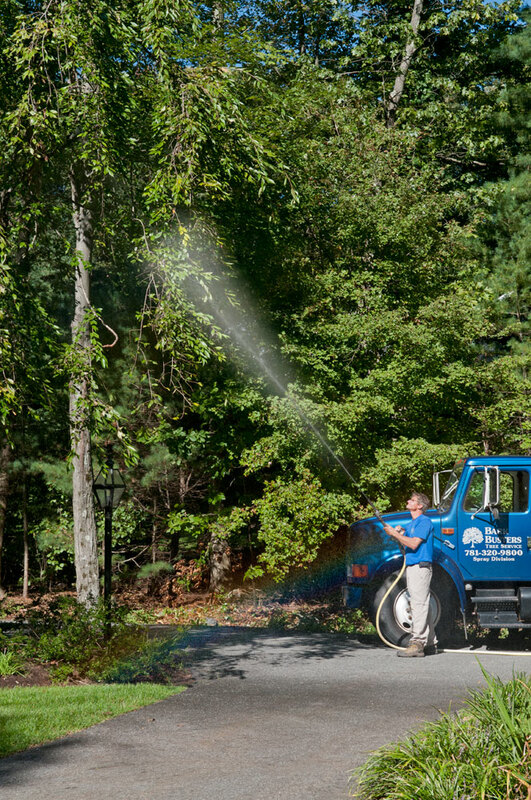 Pest Management for trees involves the removal or control of harmful insects from vulnerable plants. Insects can be lumped into three broad categories: Chewing Insects, Sucking Insects and Boring Insects. Typically, Boring Insects are the most dangerous to your trees. Examples of this type of pest includes the notorious Asian Longhorned Beetle and the Emerald Ash Borer. Currently, these two non native insects have made inroads all along the northeast corridor. Here’s a recent article from the Washington Post on this issue. To prevent infestation, sickness and death to your trees it’s imperative to keep them healthy. In order for trees to maintain their health they need water, pruning, mulching and fertilization. The key really is prevention rather than treatment. However, once infestation occurs it’s time to bring in the experts. In that case, you know who to call……BarkBusters!